After the replay button on Rage Against the Machine’s discography no longer embraces your internal, well, rage quite like it used to and the thought of broodily glancing out of rain speckled bus windows whilst Bleeding Love caresses your pondering ear holes makes you squirm, look no further than Annabel Allum. An unshakeable force of raw honesty, the singer songwriter takes a firm grasp of the everyday frustrations millennials face from a perspective that isn’t riddled with narcissism, with a fire in her belly that burns the stench of reeking vengeance. As they say, hell hath no fury like a woman scorned. Guildford’s answer to Courtney Barnett, Annabel’s 2017 debut ‘All That For What’ was a punk-folk outburst of emotion, cementing her identity with her unique brand of chaotic storytelling that explores feeling uncertain and out of touch with reality. Following on from the success, this year’s offering comes in the form of ‘Sorry I’m Not Perceptible’, a four track wonder that details her growth as not only an artist, but as a human being too. Drenched in her brilliantly dry sarcasm, the EP tiptoes through a trail of longing, frustration, doubt and carelessness. Picking gently at wounds that are yet to scab over, the songs encompass the fear that we all obtain of being self analytical and realising our past mistakes. A track synonymous with high heels slung over your shoulder haplessly as if they were a tea towel and twig gift wrapped with your only belongings, ‘Beat the Birds’ is a theme song for the formidable Walk Of Shame (capitalisation necessary). Anecdotal and enticing, Annabel’s drawling vocals of “it’s just another morning” reflects the self-deprecative mindset of shuffling past fully functioning 9-5 robots clad in suit and tie, who have the meagre sense of purpose that is lost on yourself. She easily shifts her temperament in ‘Em(ily)’, yearning for an ex-lover and unveiling a softer side to her tough exterior. Allowing the desperation in her vocals to peek through, it shows not only Annabel’s vulnerability, but also her talent to shapeshift into the complexity of emotion with ease. Concluding with RASCAL, the intricate riffs and scuzzier rhythm compared to previous tracks lie as a safety blanket for the doting lyricism, cuddling each word in perfect harmony. 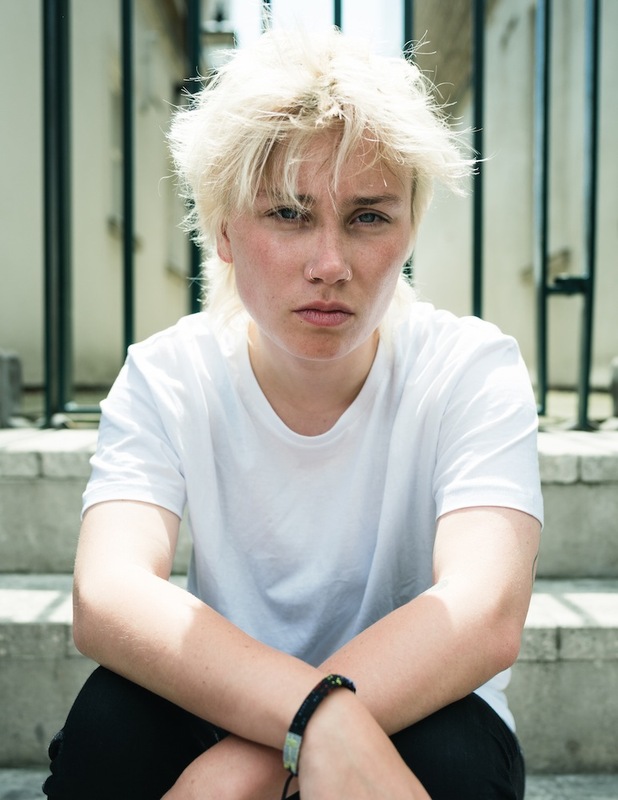 With support slots for Beth Ditto, Blaenavon and Nadine Shah already tucked into her belt, Annabel’s gritty, biting and beautifully crafted art has seen her attract the attention of Radio 1 and perform at festivals such as The Great Escape and SXSW. Embarking on a tour and writing more ditties for us to shake our fists at, Annabel is destined to be the big sister we never had; she is a breath of fresh air in a world where everybody needs a Polo mint.